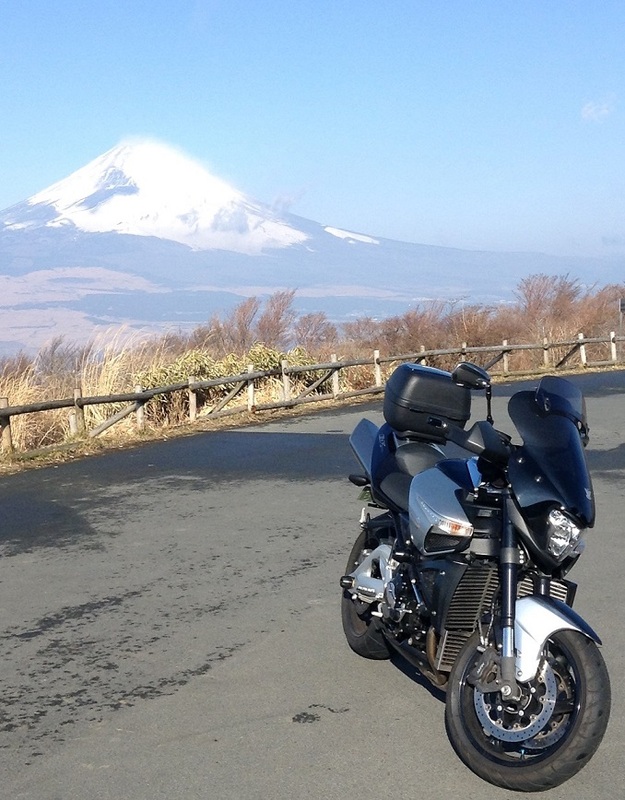 Hello all,I'm Japanese B-kinger jump out from Mount Fuji crater. Very glad to join this forum.I think here's world greatest B-king site. “Hello all,I'm Japanese B-kinger jump out from Mount Fuji crater. We're very glad that you joined this forum too. Please tell me r's gear, craft armadillo(maverick),nojima, tsukigi, striker or asahina????? Who makes the best exhaust in Japan and especially one for the king?? Welcome to the board. Nice shot of your bike. I too have a "thing" for those Heatmagic or the Lazers but I am going to keep rockin the stockers for a long time yet. Great shot of the BK! Enjoy your new and awesome ride!